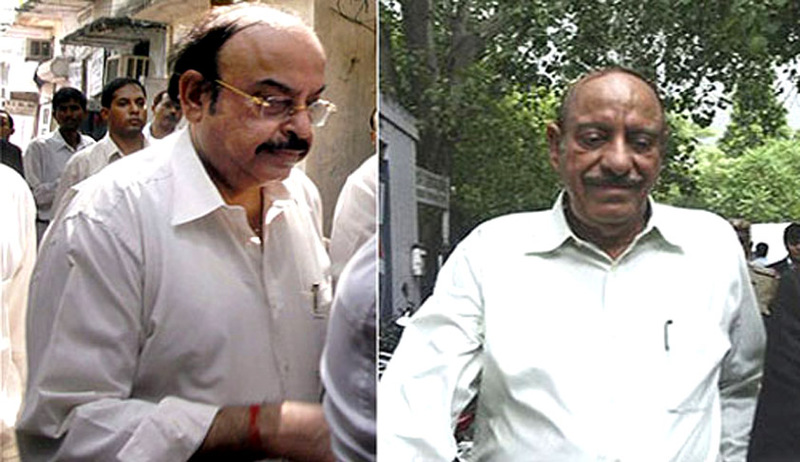 The Supreme Court of India on Tuesday, has pronounced the Judgment on the issue of sentencing of Ansal Brothers and another convict, in Uphaar Tragedy case. Although the operative part of the order was pronounced on August 19th, 2015, shortly after hearing the matter, the court has given the reasons for passing such an a month later, through this judgment. The fine which is to be paid by the convicted trio, within three months of the order dated 19.08.2015, shall be used for setting up a new trauma centre or for upgrading the existing trauma centres of hospitals managed by the Government of NCT of Delhi, the court held. As many as 59 people died and 100 were injured in the fire during the screening of Hindi blockbuster Border on the evening of June 13, 1997. The fire started in the parking lot and then engulfed the building in the busy Green Park area. Most people died in the ensuing stampede or were asphyxiated as the escape routes were blocked by illegally fixed chairs. The trial court had sentenced the duo to two years’ rigorous imprisonment in November 2007. But in December 2008, the Delhi High Court reduced their sentence to one year. While disposing of the appeals filed by the brothers challenging the sentence imposed by HC, Justice Thakur retained the one-year jail term for the duo as imposed by the HC, Justice Misra reduced the jail term of Sushil considering his age to a period already undergone in jail (seven months), but enhanced the sentence of Gopal to two years. Finally, the matter was placed before three judges bench for final decision on the question of sentencing.